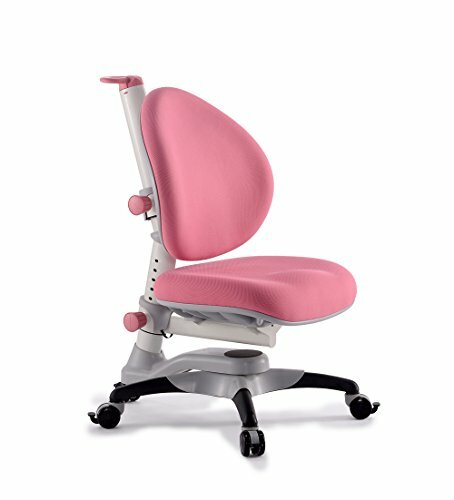 The 2nd generation Little Soleil DX line of adjustable chair is designed with your child's growing needs in mind. Seat height, seat depth and backrest can be adjusted independently with ease by twist-n-lock knobs. You can simply twist open the knob, slide seat and backrest along anchoring rods and lock them into desired positions.